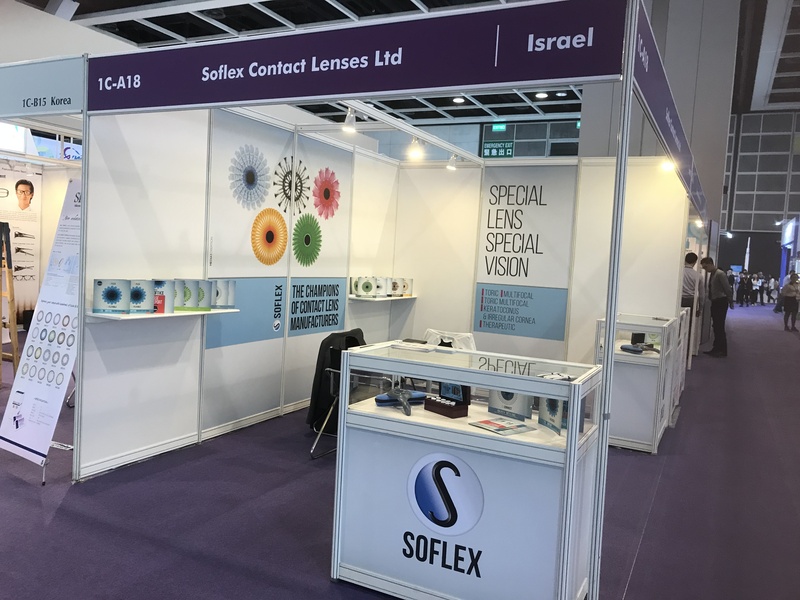 Soflex Contact Lenses recently exhibited at Euro K Venice Show and the HKTDC Hong Kong Exhibition. Soflex is one of the largest manufacturers of contact lenses. 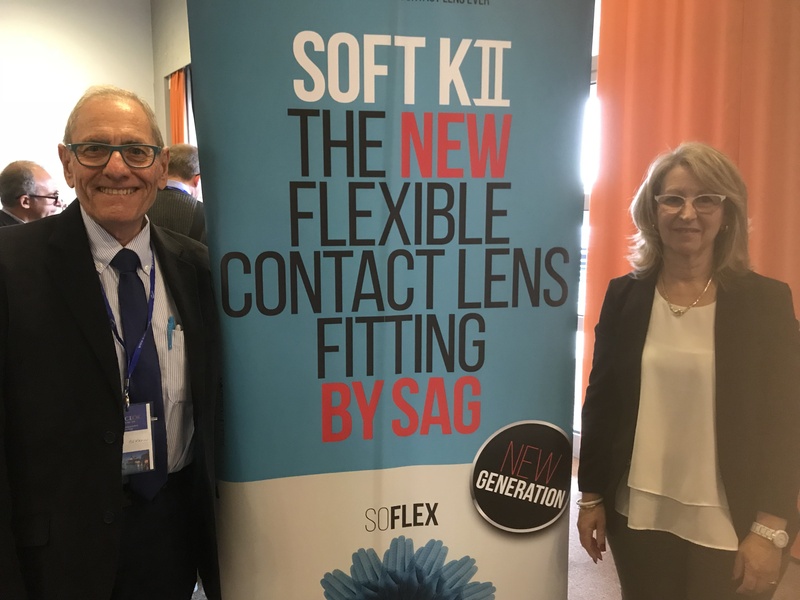 Soflex is a leader in the field using innovation and creativity to develop unique solutions for vision problems, while ensuring product quality and using the most modern cutting-edge technology. Booth pictures from the events!